I don’t know about you, but I just hate spending money on anything that isn’t a necessity especially when it benefits me. 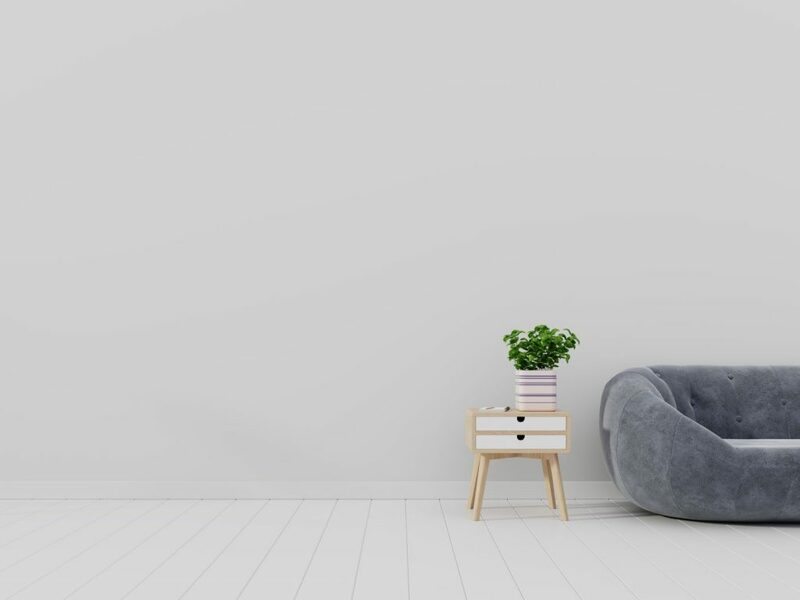 Although, I tend to be on the frugal side, I still want my home to feel inviting and welcoming, but home décor can be pricey. 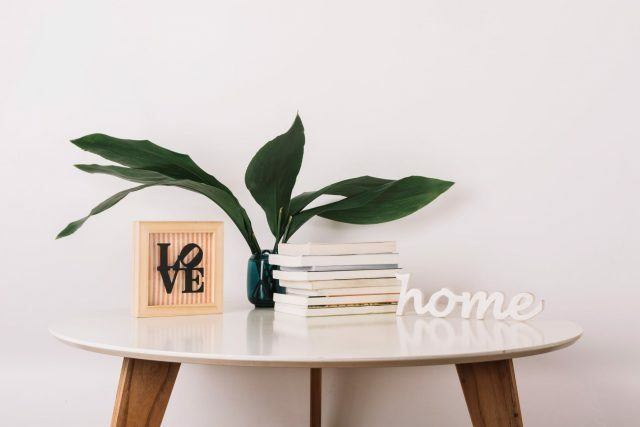 If you want the benefit of a warm, welcoming home without spending a ton, these frugal home décor tips are just what you need! 1. Never settle for the store price. First and foremost, you have to know how to haggle. Never pay full price for anything whether it is at a convenient store, wholesale, or second hand. I really wanted wood floors in my home, but had a set price I could afford without feeling guilty. I went into the store, told them what I wanted and that I wanted it for 39 cents a square foot, or I was walking…..Guess who got her whole floor for less than $200? If they know you will walk, they are willing to negotiate. 2. Use online garage sale sites. Let’s face it; people with more money than they even know what to do with are constantly redecorating. Don’t miss out on these deals. Post what you want and the price you are willing to pay. 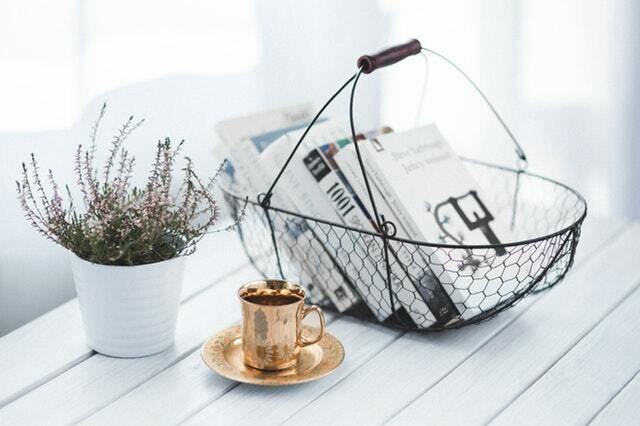 You may be surprised how easy and frugal it is to decorating your home. 3. Shop around. The worst thing to do is impulse buy. If you want to stick to a budget, shop around. If you don’t see it, today, tomorrow is always another day. Take a day to shop at thrift stores, garage sales, and online. The more you look the better deals you may find. 4. Ask for Discounts. There are so many places that offer discounts that you may not even know about. For instance, if you work for a bigger company, they may offer a discount for being an employee. If you have served in the military or have a spouse who has served, most places offer military discounts. It never hurts to ask what discounts a store offers. 5. Put your heart and soul into it. Instead of buying new décor, put your heart into it and create a masterpiece with things around your house. Painted rocks, for instance, can become great center pieces, and a few twigs can become a unique piece to your own picture frame. 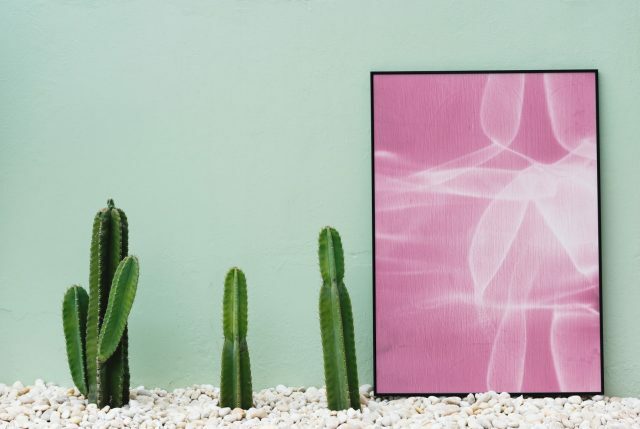 Of course, Pinterest always has great ideas for DIY décor. When in doubt, take a day, a week, or a month to think about what you want and how you can get it with as little expense as possible. 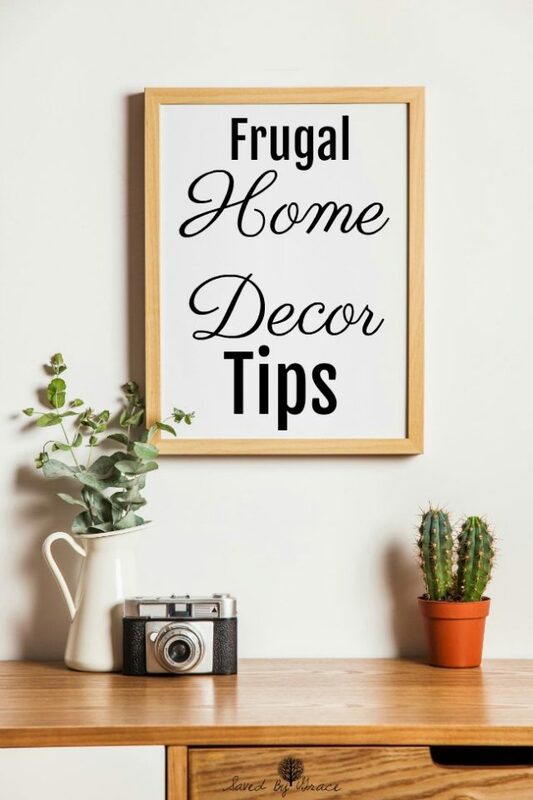 What are your frugal home décor tips?